Taylor Wiseman & Taylor (TWT) is seeking a Survey Group Leader for our Charlotte, NC location. Candidates should have 5+ years of experience in leading a survey group. Must possess Professional licenses in North and South Carolina. Experience in scheduling, estimates, billing, marketing and client relations helpful. Taylor Wiseman & Taylor (TWT) is seeking experienced Survey Crew Chiefs for our Charlotte, NC location. Candidates should have primary experience in boundary and topographic surveys and 3-5 years of field experience. 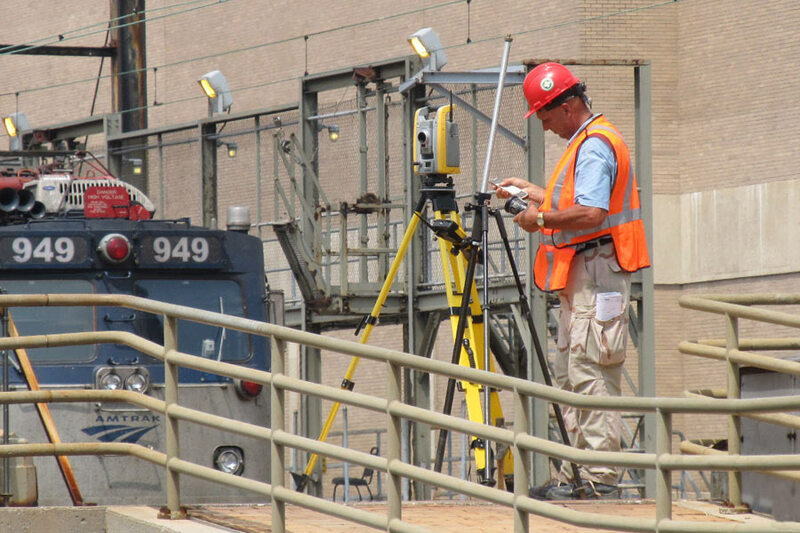 Taylor Wiseman & Taylor (TWT) is seeking Survey Technicians for our Charlotte, NC location. 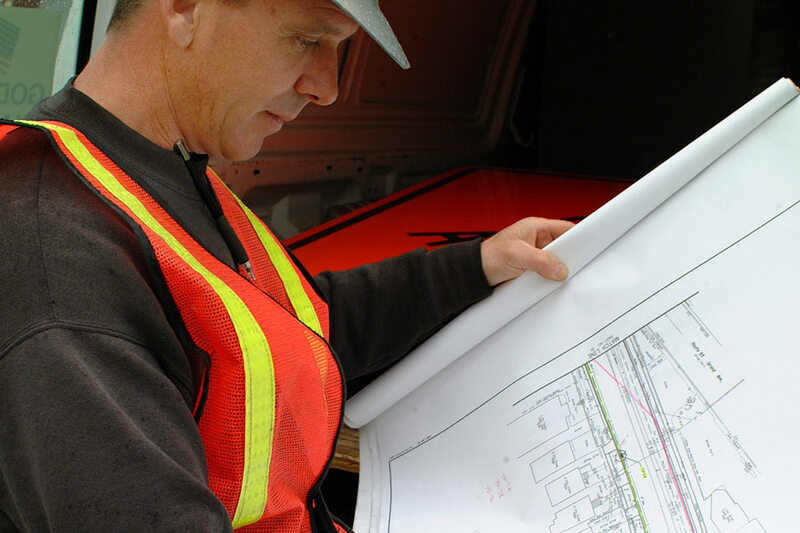 Candidate must be proficient in AutoCAD with experience in Carlson or Civil 3D software. Taylor Wiseman & Taylor (TWT) is seeking all levels of personnel for Subsurface Utility Engineering (SUE) openings in our Charlotte, NC location. We will train the right candidate in vacuum excavation and underground utility designating equipment. Ability to pass background and drug tests.